If the action packed trailer is anything to go by, this instalment looks utterly explosive. In the trailer we see 007 faking his own death, getting to grips with some insane gadgets and stunning bond girls. There have been a few mumblings criticising villain Javier Bardem’s blonde crop, it appears these people learned nothing from No Country For Old Men: even with a ridiculous haircut, he’s not a man you’d want to trifle with. It’s highly probable that you have all seen the trailer in question by now, but in any case, here it is! 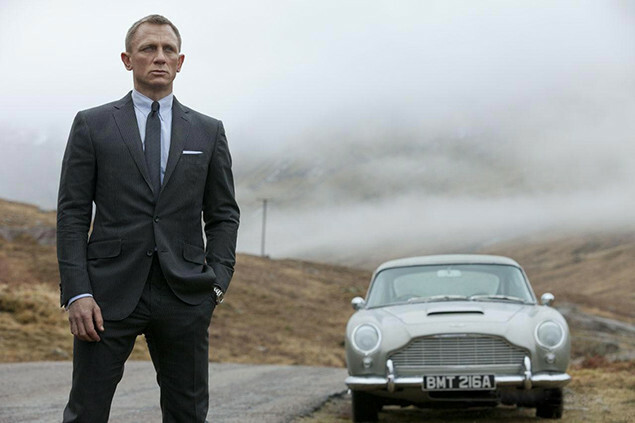 Skyfall will be hitting cinemas in November so until then, keep it Amateur Reviews for the news! Have your say - Ultimate favourite Bond? Amateur Reviews has to say Pierce Brosnen, but a fellow film fan who is a staunch fan of Roger Moore said he would be the ultimate Bond "at a push"! They also provided a Fun Roger Fact for you all... He was scared of guns so when he shot them he flinched!